I enjoyed writing these 5 books, but they are no longer for sale. 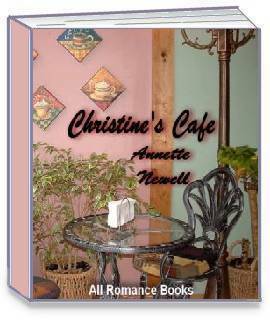 Since there is no more All Romance Books, I will keep them as a keepsake, as a learning tool for my writing. I thank each one of you that did get a copy, and I appreciate all the wonderful comments I got. I might possibly resend them to another publisher later on and I will keep you posted on my site if I do. Thanks. Is there such a thing as love at first sight? Can a broken heart be repaired enough to love again? Tracy Winters and Andrew Hastings crossed paths at a time in each of their lives when both needed someone special. Her journey across the country brought her face to face with a handsome stranger. 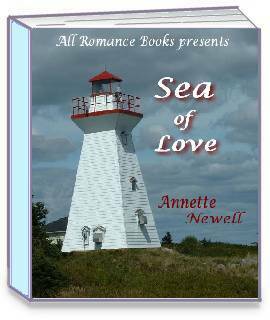 Taking a job as a lighthouse keeper she craved human companionship. Once the connection was made, there was no turning back. Can two strangers from opposite sides of the country have happily ever after? Will they have a second chance for love? Christine’s life was shattered when her husband was killed in an accident. She was destined to spend her life alone until a handsome stranger walks in her front door. Could fate have stepped in to help them move forward with their lives and into each other’s arms? After slowly building a friendship, was love in the picture for them? Coming to terms with their pasts, could they move forward, together? Love at first sight. It can happen. Will they take the chance to find out? Join Christine and Jeff as they embark on a journey searching for love. 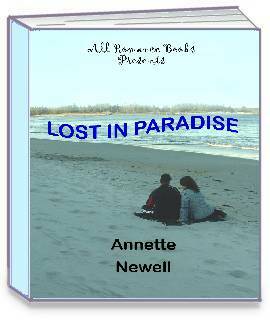 Lost In Paradise - Could a woman with total amnesia start a new relationship without remembering? Cecile “Angel” Davenport ran away from something in her past. After being rescued from a car crash by the handsome Recardo Tremonte, the connection was made. Could two strangers from opposite sides of the world fall in love? Could she get past what happened to her? Would they find happily ever after? Could the instant attraction they felt be love? Would their platonic friendship with a promise of more last or did she have someone in her past that she loved? Did fate step in to unite two lonely people? 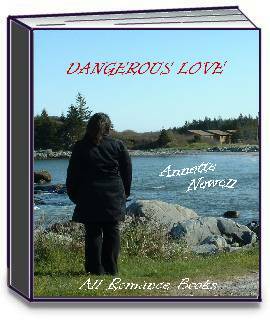 Dangerous Love - Katie Adams had one goal in life. She wrote with a passion that would take her readers to a fantasy world she only dreamed of. Her life completely changed when handsome Chad Harris showed up at her door with a gunshot wound. He was an illegal immigrant. They entered a marriage of convenience to allow him to stay in the country. Carrying a gun, they went looking for his parent’s killer. Her life was turned upside down. Would the vows ever mean anything to him? Sometimes a near tragedy could bring out passion. Could happily ever after be possible? Could two best friends who lost touch be re-united to happily ever after? 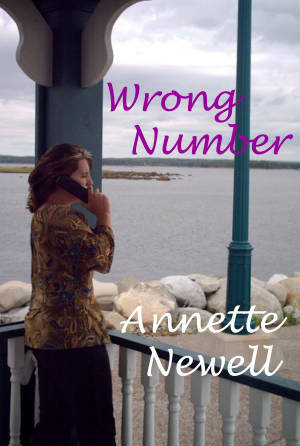 By dialing the same wrong number over and over again, Ally Benton rekindled her friendship with Craig Winters. The friendship blossomed into a sweet love when hidden feelings came to the surface, until ex-boyfriend Dave Taylor came back in the picture. Did Dave’s love for Ally cause him to kidnap her, to make her pay for breaking his heart, or was it the alcohol that brought out the dangerous side of him? Did fate step in to join two lonely hearts? Could they get past everything to happily ever after?